to pay its taxes this year under the new tax regime that came into effect on January 1.
bringing job losses in a downward spiral of economic degeneration. After paying the Zambia Revenue Authority (ZRA) and other government agencies, the company is left with US$57 million with which to pay returns to investors – including state-owned ZCCM-IH -who face a corresponding hit of US$95 million, taking their return on investment to a woeful 4 percent. 3% to 6%) and are now unlikely to go ahead, leading to a gradual decline in output as the lower ore grades become less economic to extract. Applied the wider industry, this implies that the additional tax revenue generated will be more than offset by the economic loss arising from the sector’s job losses and the knock-on effects in communities. This situation is exacerbated by a reduction in production which will represent a significant loss in royalties to the Zambian treasury. 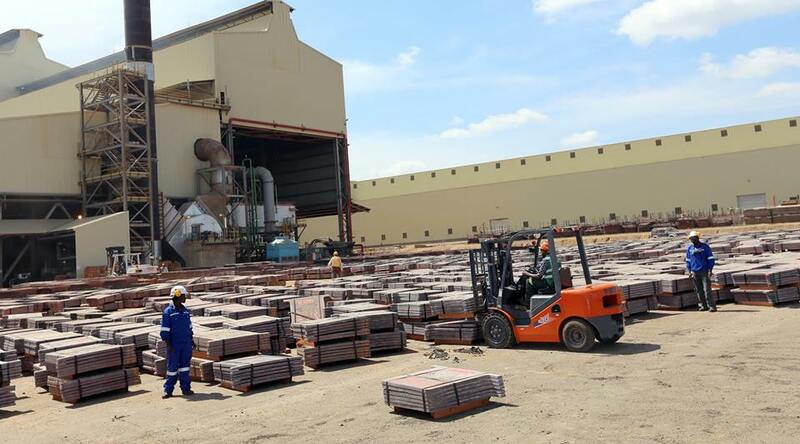 The government’s 2019 Budget includes an additional 1.5 percentage point increase on all mineral royalty tax bands, and an additional two royalty bands of 8.5 and 10 percent when the copper price exceeds US$7,500 and US$9,000 per tonne respectively. Critically, mineral royalties will cease to be deductible from corporate income tax; a measure not seen in other copper mining jurisdictions.